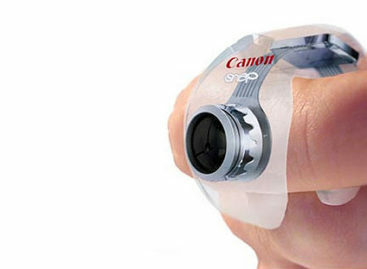 Last November of 2006, avid users of DSLRs saw another addition to the L lens family of Canon. Enter the new Canon 50mm f/1.2L lens. The lens consists of 8 camera optic elements with 6 groups which include on glass molded aspherical element. When used with a camera which has a 1.3x magnification, it provides an angle of view that is similar to what a 61mm lens would give on a 35mm film camera. When used with a camera which has a 1.6x magnification, it will provide a similar angle of view to what an 81mm lens would give on a 35mm film camera. As part of the Canon L-series lineup, this lens is sure to deliver as one of the fastest prime lenses available. 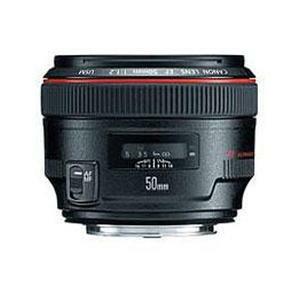 It shares the widest aperture of any particular Canon lens in the range. This blazing fast EF 50mm f/1.2L USM is the absolute low-light performer which is very ideal for managing your photograph’s depth of field. It is also very ideal for shooting indoors without using a flash because it will always give you picture perfect brightness because of the range of its wide aperture. 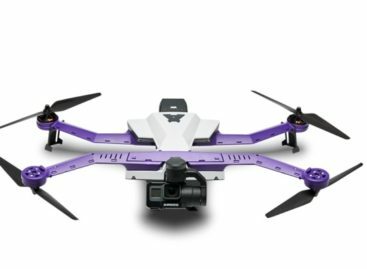 The lens features a large f-stop aperture opening at f/1.2 and a fast and ultra-quiet Ultrasonic Motor (USM) auto focus system. It is an L-series lens which means that the construction and the optics on this particular lens is top of the line. The L-series is Canon’s range of professional lens ranges. This series combines superior image performance as well as excellent operability with dust as well as moisture-sealed construction. The lens also has Super Spectra coatings which means that there will be no more ghost images that will be the result of light reflecting off the different lens elements. This type of coating supresses ghosting and lens flare. This particular phenomenon is also more likely to happen to digital cameras because light might hit the sensor, thus creating the type of flare that you see in messed-up, washed out photographs. The light refraction as well as the flare will not be an issue to this lens because of the patented Super Spectra coating of Canon which mainly absorbs light as opposed to reflecting it. The aperture in this lens is also circular in order to provide excellent bokeh or background blur. The lens also supplies distance information for the E-TTL II flash system which is compatible with other Canon cameras to provide accurate flash meter readings. This lens also contains a soft case as well as a hood. One of the other things that a person will be able to notice when using this lens is that it is a very fast-focusing lens which focuses as fast as one’s eyes. This is much faster than then 85mm f/1.8 II lens. This lens is a great addition to any photographer’s set of L lenses and it will definitely not disappoint the most discriminating of all photographers.